UPDATE 7.45 PM: Lleyton Hewitt has crushed Czech world No.6 Tomas Berdych to cruise into the final of the Kooyong Classic. 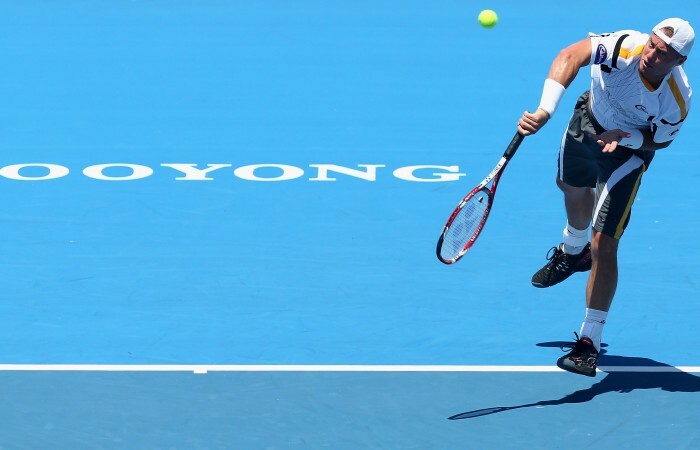 Lleyton Hewitt breezed into the final of the Kooyong Classic then said he felt he would be competitive against anyone at next week’s Australian Open. 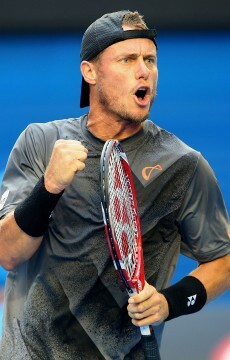 Defying his world ranking of 82, Hewitt crushed Czech No.6 Tomas Berdych 6-3 6-2 in just 88 minutes on Thursday. 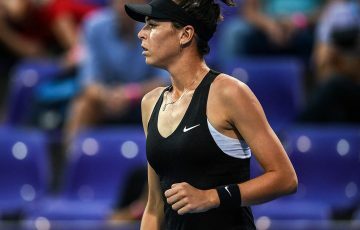 It was his second win over a top-tier player in two days after he disposed of 15th-ranked Canadian Milos Raonic on the opening day. Hewitt, who won the Kooyong title in 2011, said the event had been ideal preparation for his Open campaign. “I feel like I can compete with pretty much anyone out there,” Hewitt said. “Obviously playing the best guys over five sets day in and day out is pretty tough but … I hit with Roger (Federer) the other day and hit the ball extremely well at Melbourne Park. 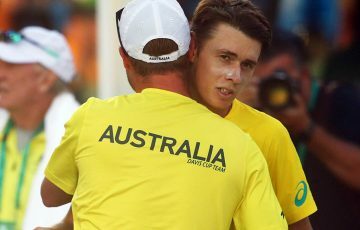 Hewitt said over the past two days, he and coach Tony Roche had concentrated on working on certain aspects of his game. “I look up at Rochey and I can see him happy with some of the stuff that I am doing and what we’re trying to do out there is become a better player. Hewitt said he took some time to adjust to Berdych’s heavy hitting. “He’s such a clean ball striker off both sides … it just took me a couple of games to get my confidence in terms of where my depth was at. Berdych said he was not in sync on court but praised Hewitt’s effort and his repeated comeback from injury. “He’s hitting the ball very well – he had so many solid points,” Berdych said. 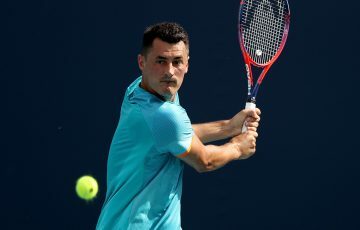 Hewitt will meet the winner of the match between Argentina’s Juan Martin del Potro and Cypriot Marcos Baghdatis in the final.